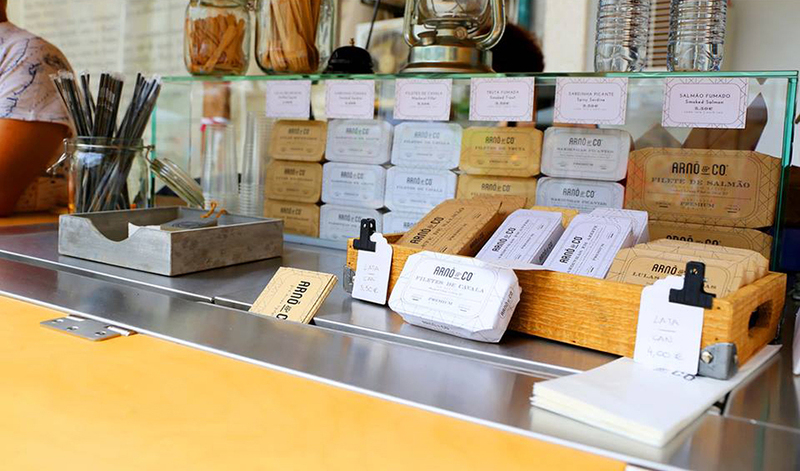 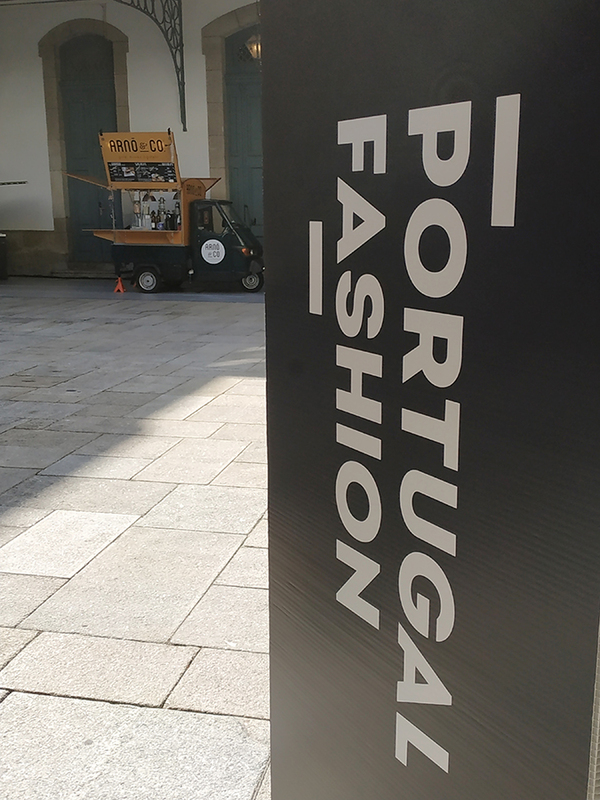 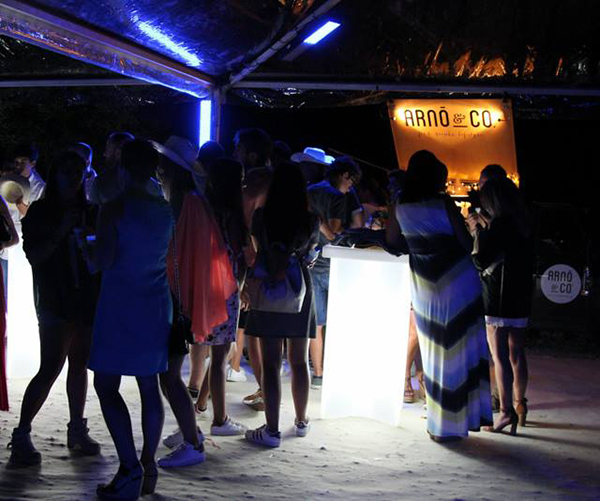 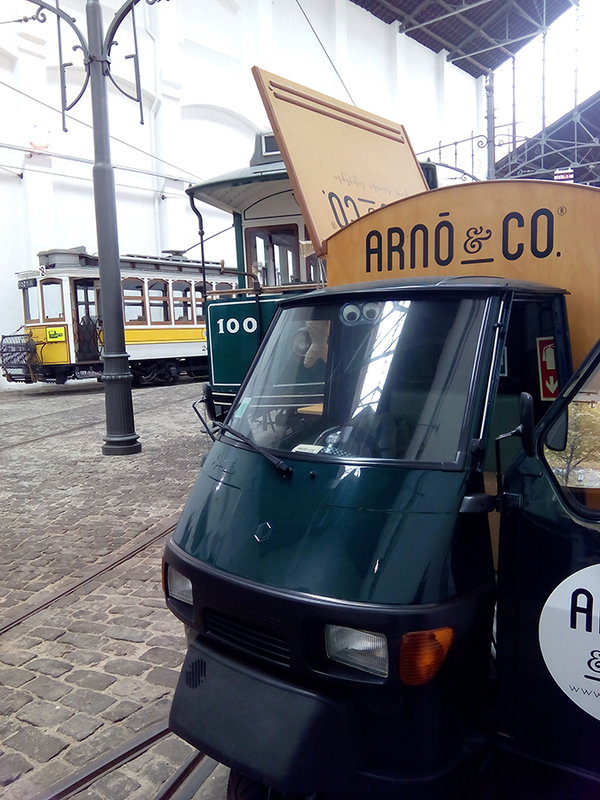 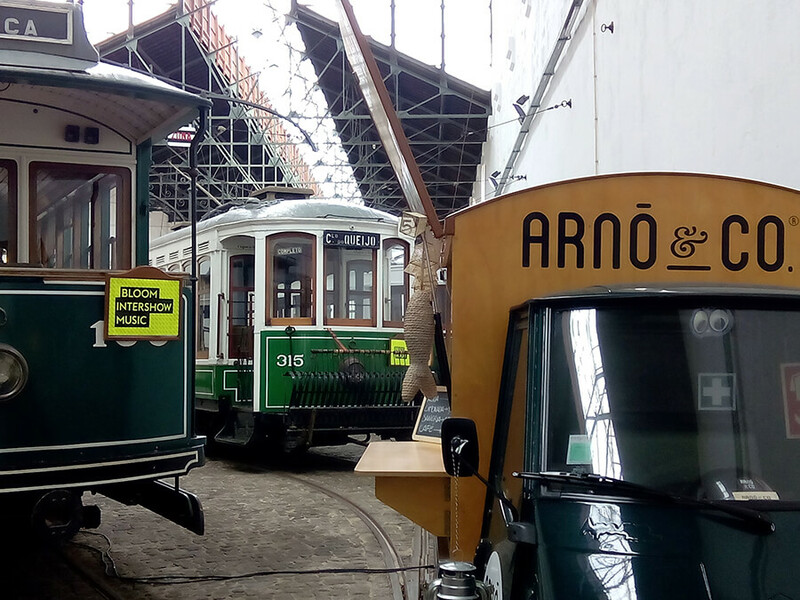 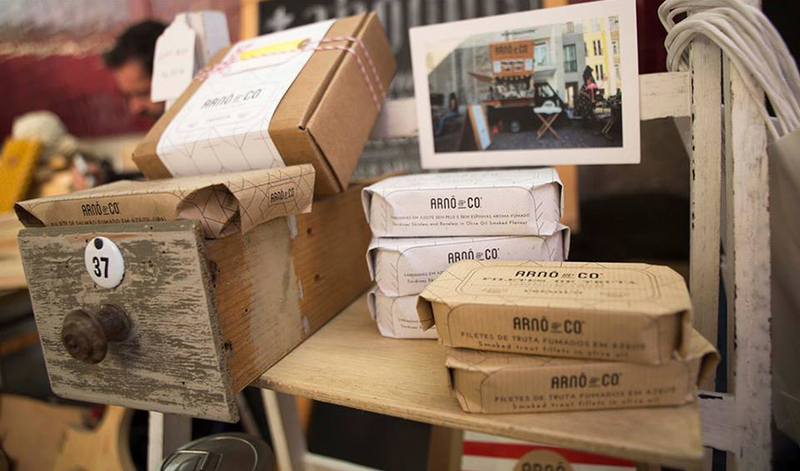 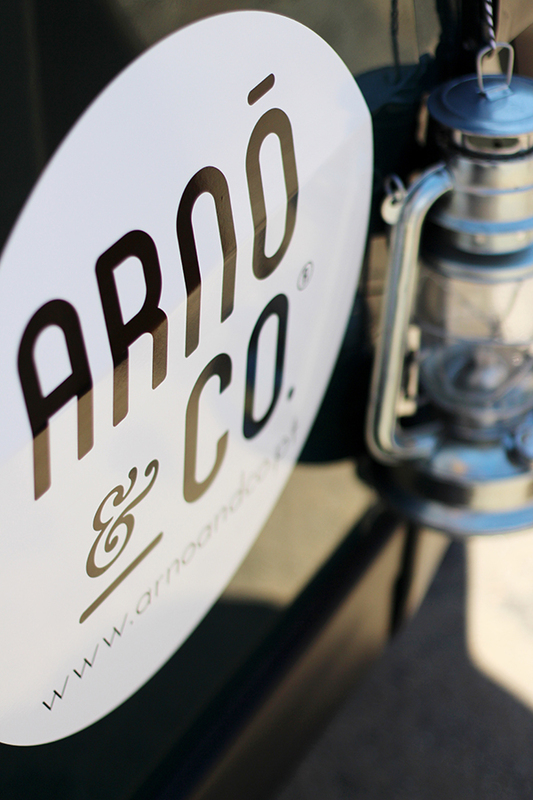 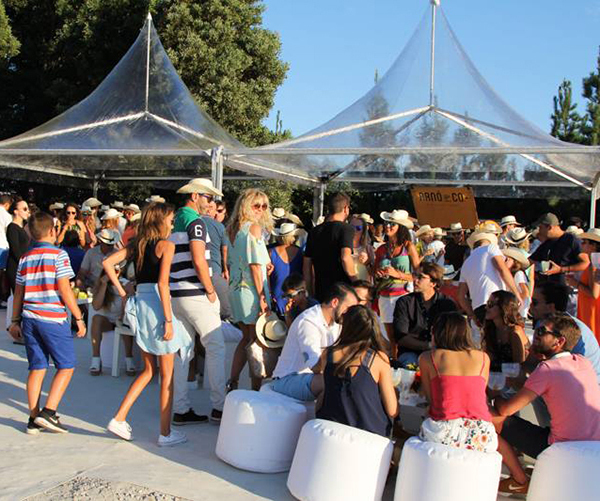 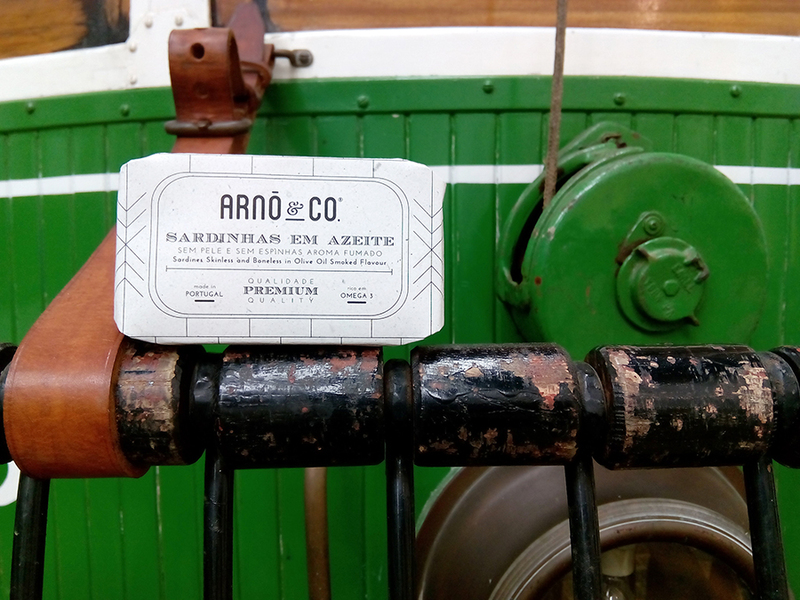 Arnô & Co.® is a street food brand/project that brings portuguese canned fish to the street. 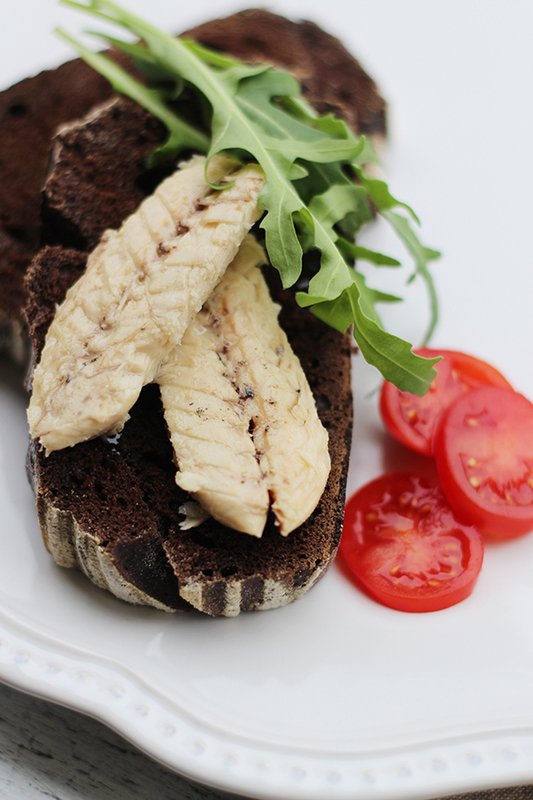 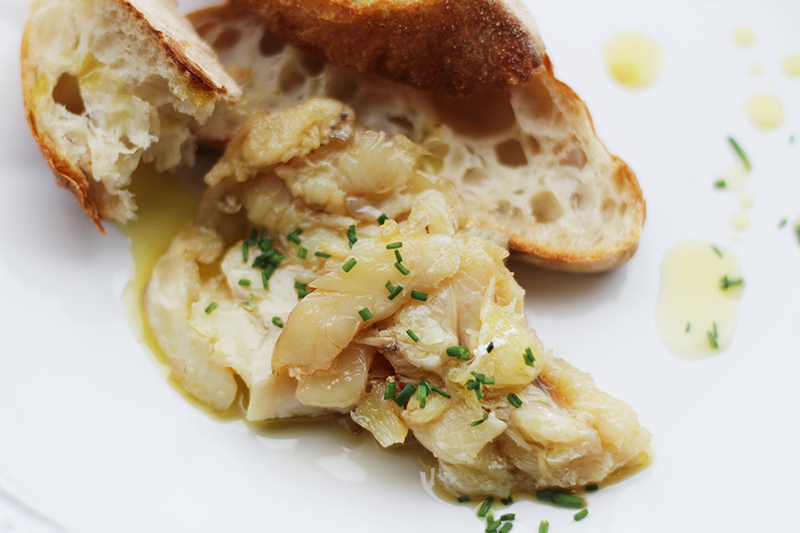 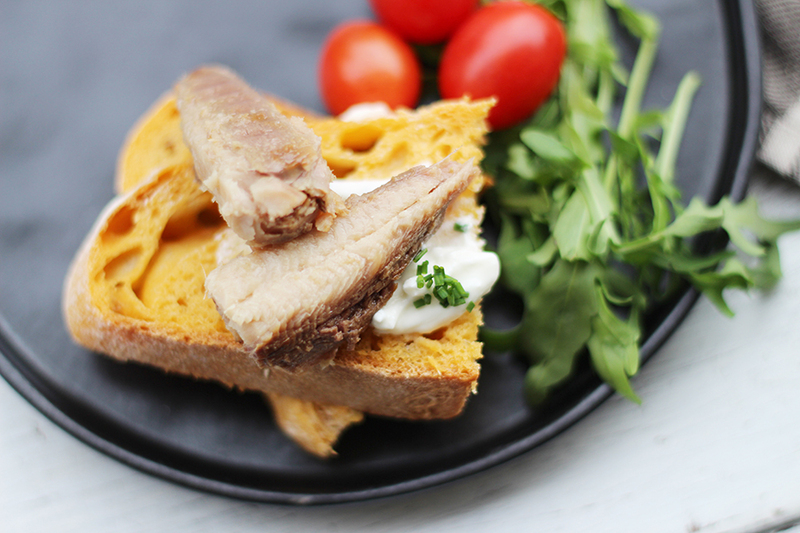 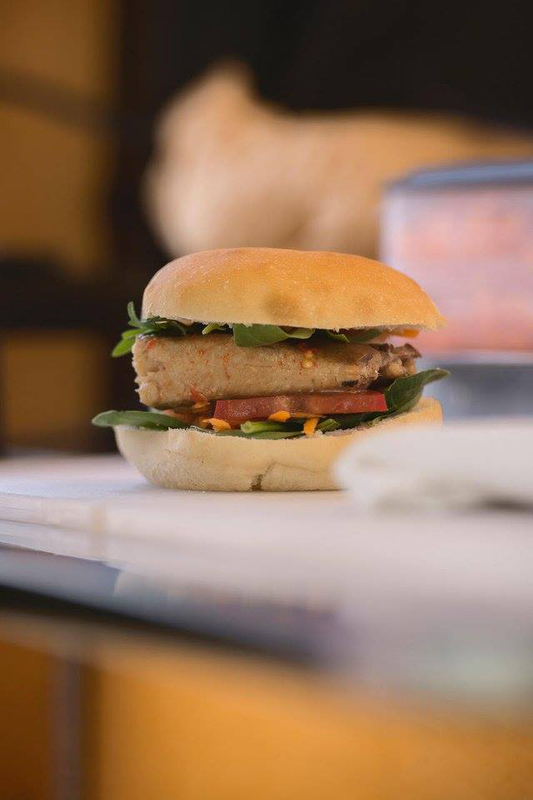 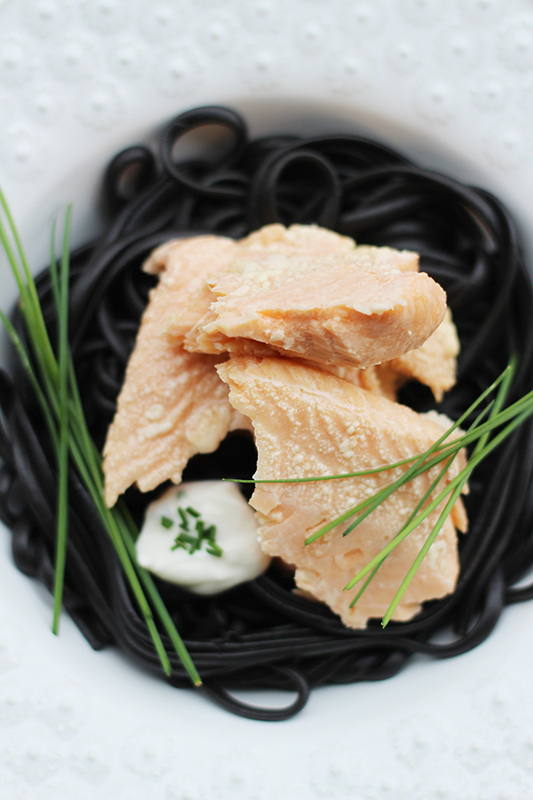 The base of our menu is canned fish, a premium product that allow us to create a wide range of options such as burgers, salads and tapas for a unique and flavorful experience. 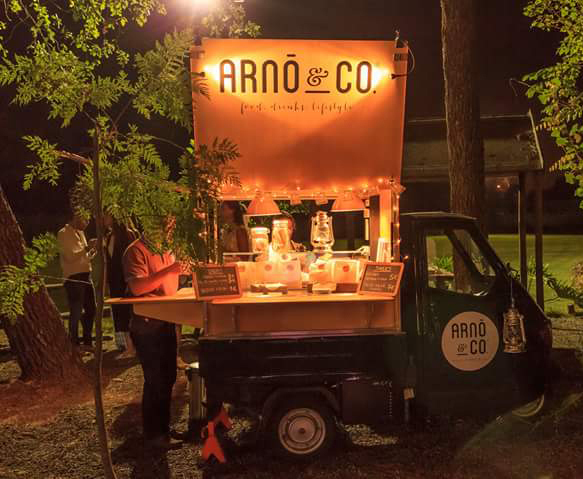 We work in collaboration with the clients to create the right menu for each event, also integrating other ingredients, thus ensuring a diverse and very tasty offer.